Track adjusters and spring assemblies for crawler dozers and excavators. 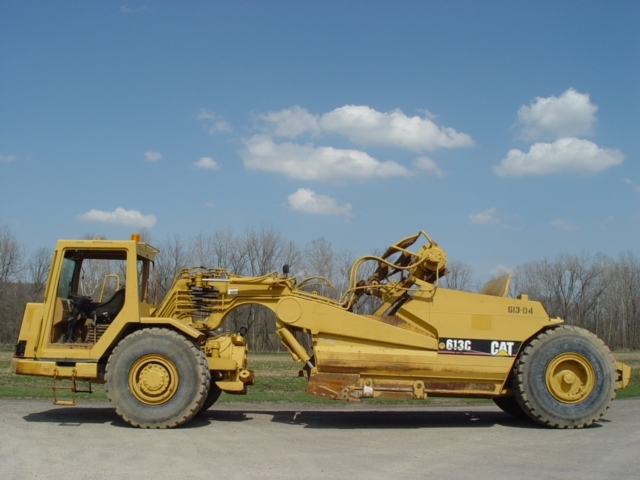 Linkage parts, Y-links, pins, bushings, booms and dipper arms, hydraulic cylinders and more for loader backhoes. 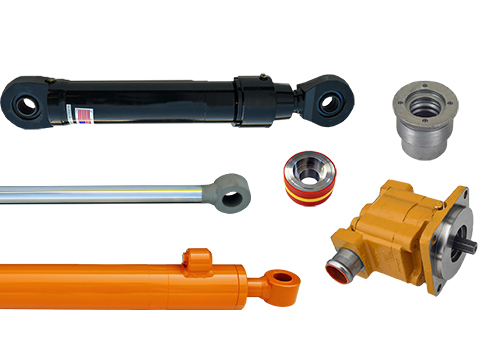 Complete hydraulic cylinders, chrome rods, tubes, seal kits and pumps for backhoes and dozers. 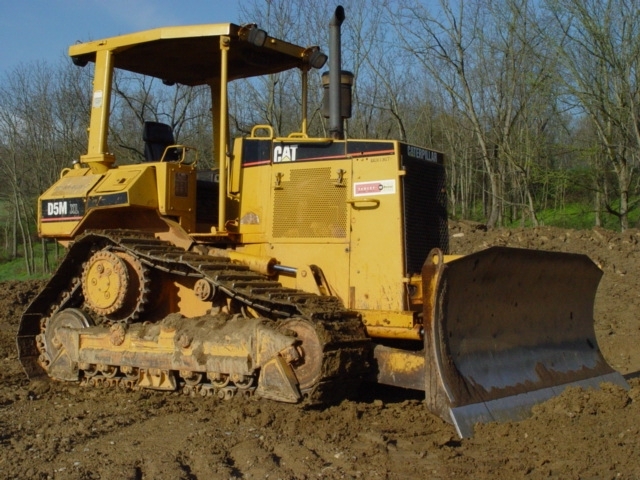 Blade trunnions, wear plates, pins and bushings for crawler dozers. Crawler dozer suspension linkage parts. Heavy duty bucket links and H-links as well as pins and bushings for for a wide selection of excavators. Front axle parts for both 2WD & 4WD Case and John Deere backhoes. Carraro drive axle parts. Heavy duty bellcranks, bucket links, pins and bushings for wheel loaders. Heavy duty backhoe buckets dirt from 13" to 36" widths and 48" ditch buckets. Rockguards, Belly Pans, Side Shields, Doors, Misc. Rockguards, engine side shields, grilles and belly pans for Case and John Deere crawler dozers and loaders. 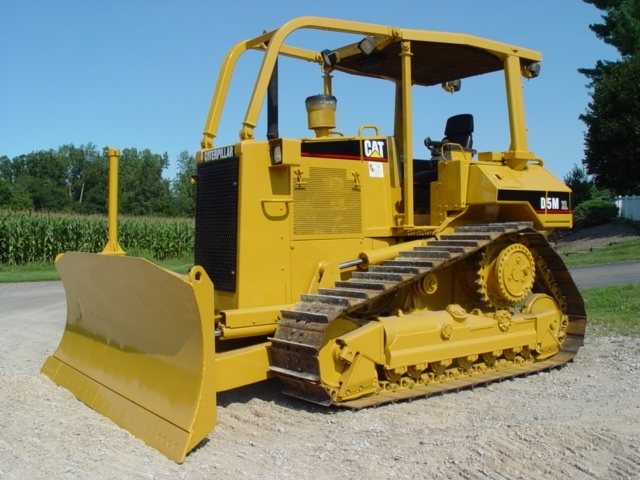 Steering clutch discs, brake bands & brake cylinders for crawler dozers and loader backhoes. Gearmatic 19 winch parts. Final drive gears and bearing kits, transmission gears, planetary gears, torque converter and clutch assemblies. 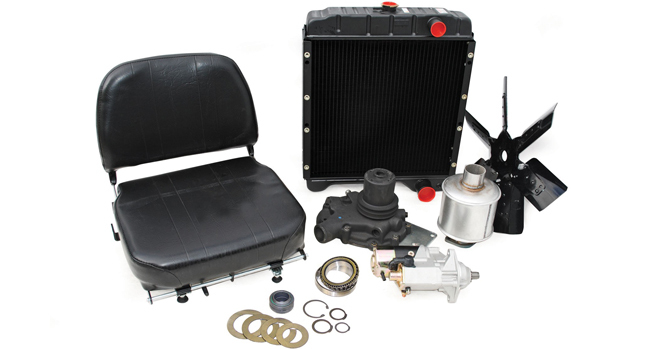 Radiators, water pumps, exhaust pipes, mufflers and seats for Case, John Deere, Caterpillar and Dresser equipment.